PrintPrint is a full service, commercial printer located in the Crosstown neighborhood of beautiful Vancouver, BC. Bordering Gastown, Chinatown, and the downtown core, our easily accessible store front makes placing and picking up orders a breeze. 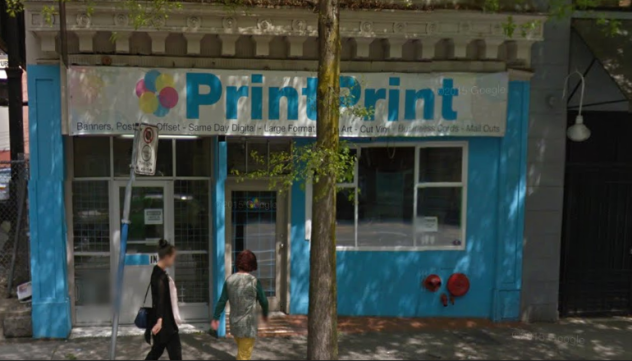 Printprint.ca was created to fill a need in Vancouver’s entertainment scene in the early 2000’s, and was founded on three principles: Fast, easy, and affordable. 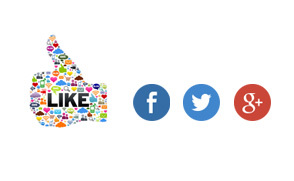 Since its inception, Printprint has fostered solid, long term relationships with our diverse client base. From luxury hotels and resorts, to easily recognized name brands, as well as individual artists and promoters, we pride ourselves on our ability to deliver high quality digital and offset printing, with time sensitivity in mind. 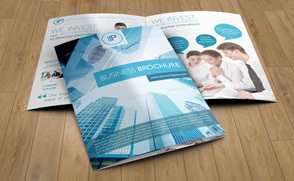 Printprint is operated by a team of creative professionals with a passion for printing. Our enthusiasm and commitment to providing our clients with an unparalleled print experience, is what sets us apart,time and time again! Come and experience the difference… we dare you! Contact us today for a free quote about your specific project! From small format to large format, and everything in between. Printprint.ca is your one stop shop for all of your printing needs! PrintPrint’s offices on 81 West Pender St. in downtown Vancouver. Why choose PrintPrint for digital printing? Speed: Guaranteed same day-48 hour turnaround time. Stock: Choose which of our 12 high-quality papers best suits your job. Delivery and shipping can be arranged to anywhere in North America. We encourage you to compare products and services when selecting a Vancouver printing company. Ask other companies whether they provide the services listed above; often, PrintPrint’s pricing includes services for which other printing companies charge extra. If you find a better price, we invite you to contact our sales reps to find out if we are able to match or beat this price. General typesetting is available at an hourly rate of $75.00. If you are in need of a designer please refer to our design directory or call us. For high quality and/or large quantity full colour runs of post cards, business cards, flyers, brochures, posters, catalogues, and specialty/custom printing. 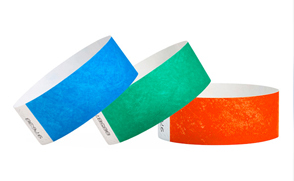 For high quality and/or large and small quantity runs using Pantone colours. Of business cards, letterhead, envelopes, brochures, posters, catalogues, and specialty/custom printing. Not available for digital printing. Pantone spot colours are available on our full colour offset printing for $100 per colour. Not available for digital printing. Spot gloss varnish is available on our full colour offset printing for $40 per side. Not available for digital printing. For high quality small runs of point of purchase posters, oversized posters, vehicle wrap graphics or other oversized printed materials. Available for both indoor and outdoor applications. Similar to a credit card these hard plastic cards can be used for gift certificates, employee/member ID cards, and VIP passes. They are available in the standard business card size or as key tags. For high quality Print on Demand, full colour short run jobs of 1 – 1000 or for emergency jobs needed in 24hrs or less of business cards, postcards, flyers, brochures, posters and booklets. Prices are based on size of area to be cut and quantity. Please contact us for a quote. Not available for digital printing. Drilling is available in different size diameters for $100 for the first 2500 and $50 for each additional 2500 thereafter. Prices are based on size of area to be embossed and quantity. Please contact us for a quote. Not available for digital printing. Prices are based on the number of folds, type of fold, and quantity. Please contact us for a quote. Prices are based on size of area to be foil stamped and quantity. Please contact us for a quote. Not available for digital printing. Scoring is available for $100 for the first 2500 and $50 for each additional 2500 thereafter. Numbering is available for $100 for the first 2500 and $50 for each additional 2500 thereafter. Perforating is available for $100 for the first 2500 and $50 for each additional 2500 thereafter. Round cornering is available for $25 per 1000 pieces.